comfort of the New Standard L-Series Tractors. 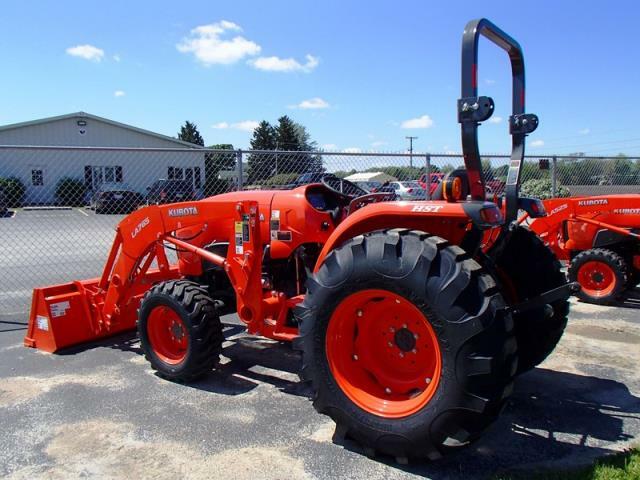 Kubota's 44.5cc Feather-Step HST features a hydraulic servo system that increases pedal responsiveness, providing easy pedal shifting operation for smoother performance and improved control. The brake pedals have been relocated to the left side of the operator platform allowing more foot space on the L4701HST. Plus, it features a hand operated, step-less cruise control, which keeps your working speed constant. 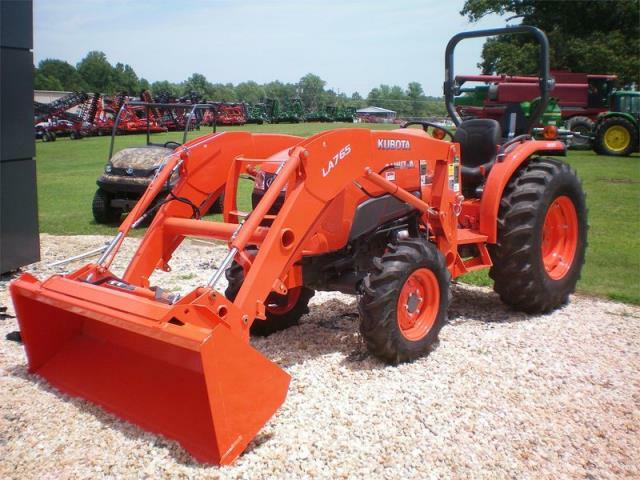 * Please call us for any questions on our tractor diesel 4x4 w/loader rentals in Sulphur LA, serving Southwest Louisiana.